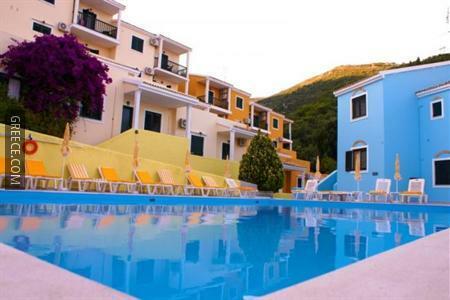 Located within the picturesque countryside of Nisaki, the Corfu Residence Aparthotel offers comfortable accommodation and a full range of facilities, including family rooms, a poolside snack bar and an outdoor pool. 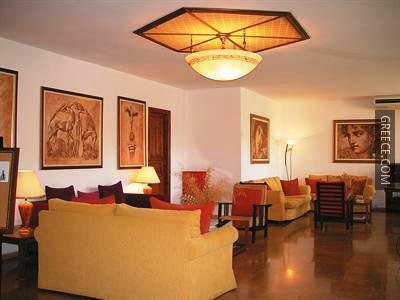 It offers expansive countryside views and 4-star apartments. 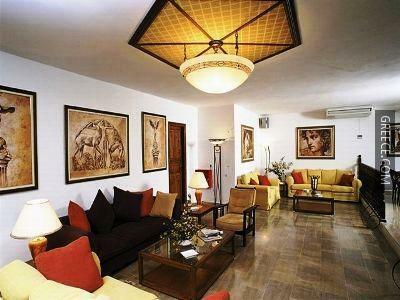 Amenities at the Corfu Residence Aparthotel include room service, a safe and a coffee bar. A Wi-Fi connection is provided within the property, making sure you'll have no trouble keeping connected during your stay. 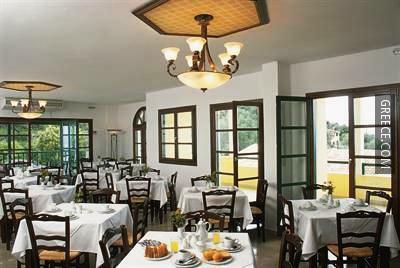 All large apartments at the Corfu Residence Aparthotel are air conditioned and offer tea and coffee making facilities, a kitchenette and a refrigerator. A telephone, a bathtub and a TV can be found in each apartment. Guests can indulge in a beverage at the property's on-site bar, after enjoying a meal in the restaurant. Alternatively, there are a selection of eating options in close proximity to the property. Corfu International Airport is under a 40-minute drive from the Corfu Residence Aparthotel. 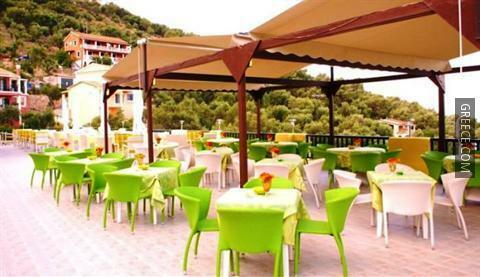 The property is situated within 20-minutes' stroll from the Glyfa (Corfu).